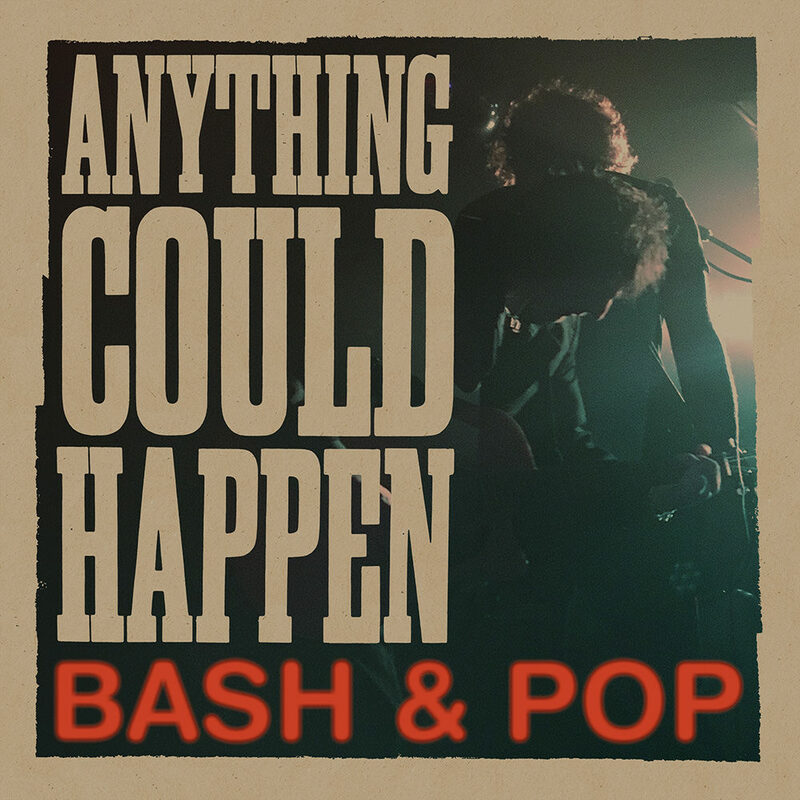 More than 20 years after the one and only album from Bash & Pop comes the sequel Anything Could Happen, spearheaded by founding Replacements bassist Tommy Stinson. In the two decade interim, Stinson played with Soul Asylum and Guns N' Roses, reforming Bash & Pop with a new lineup in 2016 after leaving Guns N' Roses. Stinson himself takes care of vocals and switches from bass to rhythm guitar in this band, joined by lead guitarist Steve Selvidge from The Hold Steady, bassist Justin Perkins and Mighty Mighty Bosstones drummer Joe Sirois.